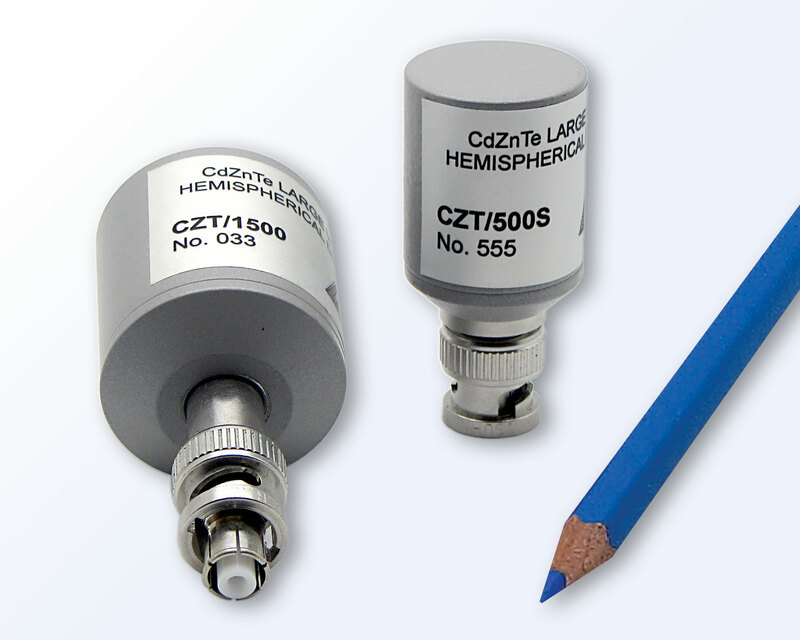 The CZT/500 and CZT/1500 are room temperature gamma-radiation spectroscopy detectors. 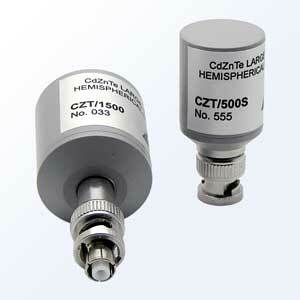 The basic advantage of this detector is a large sensitive volume of 0.5 cm3 for CZT/500 and of 1.5 cm3 for CZT/1500. 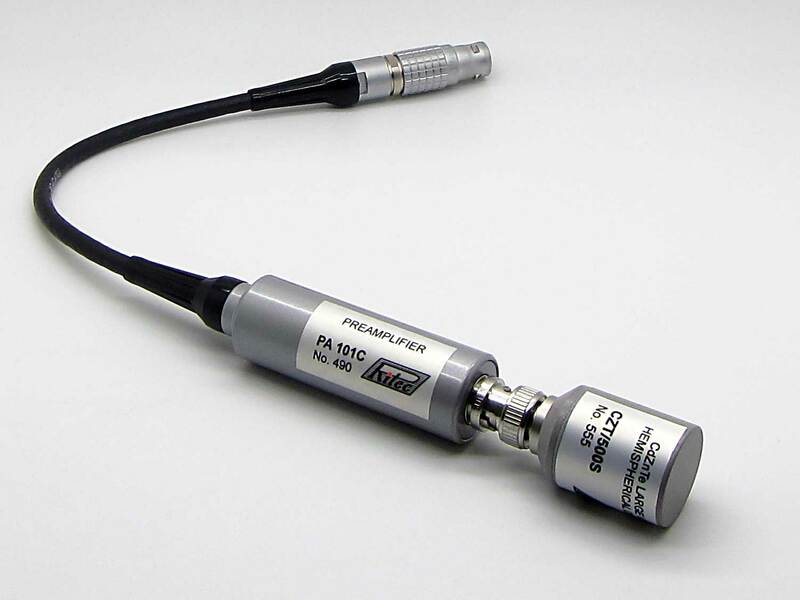 These detectors can be used with miniature low noise charge sensitive preamplifier PA101C or PA101C/HV. 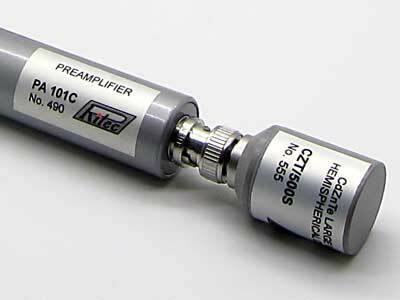 Application of the other preamplifiers is possible too. 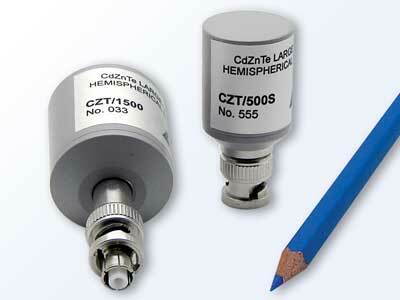 These detectors have been designed for application in portable spectrometers for different applications. Due do the high spectroscopy performance these detectors can be used for nuclide identification. 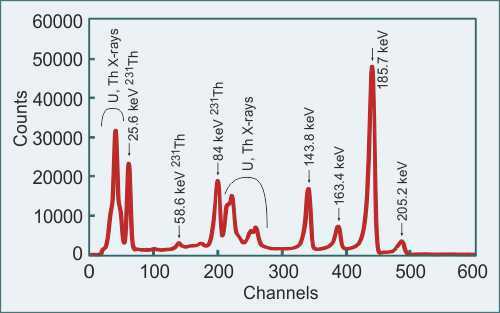 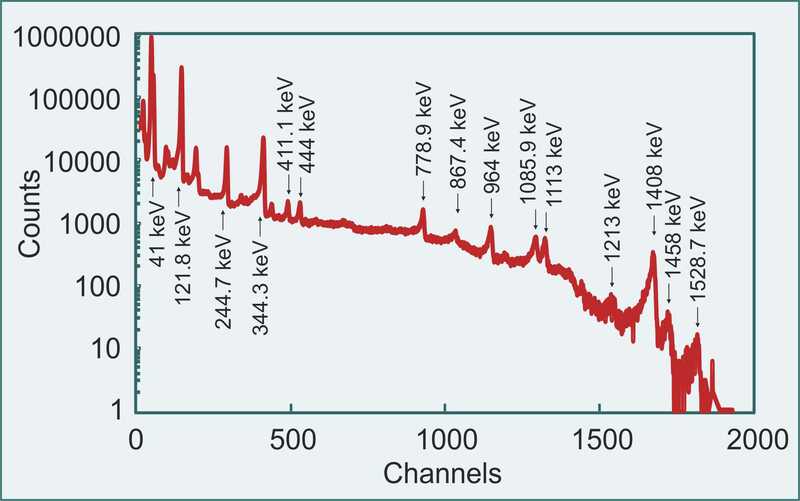 Uranium spectrum registered by the CZT500. 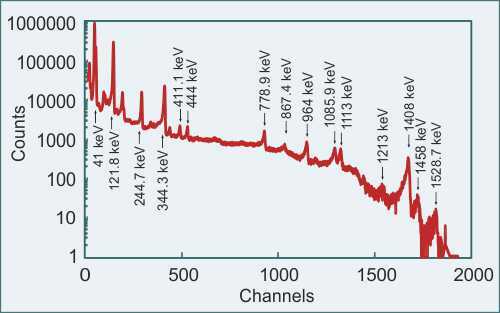 Spectrum of 152Eu registered by the CZT500.